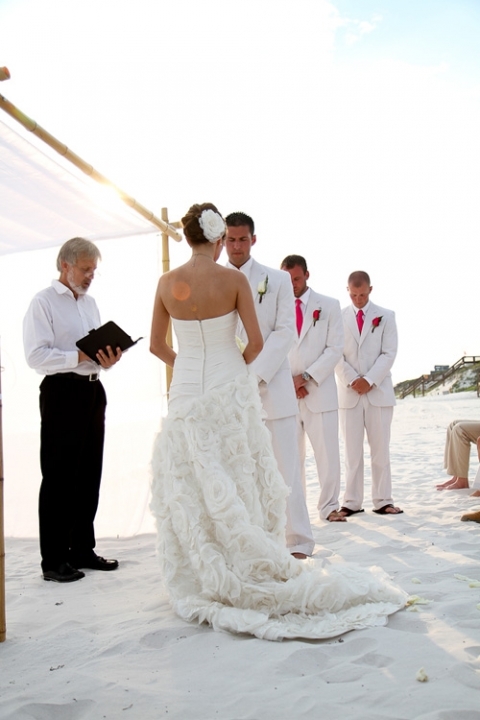 I get a lot of questions about beach wedding photography, so today I would like to share few Must Have beach wedding photographs. Our photoshoots usually starts 15 minutes before ceremony, then our photographer takes pictures during ceremony and formal shoot starts right after ceremony. 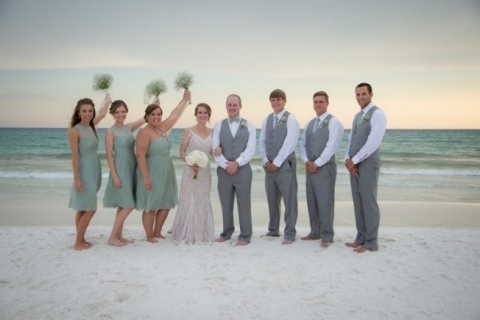 First we do group shots, then family, followed by bridal party. Lastly bride and groom together followed by portraits. 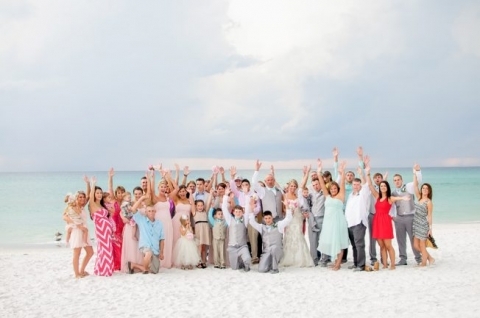 We do not have specific count for pictures because every wedding is so different. Some brides love photoshoots (naturally those shoots have mire photos) and some just want to get it over with (usually grooms). 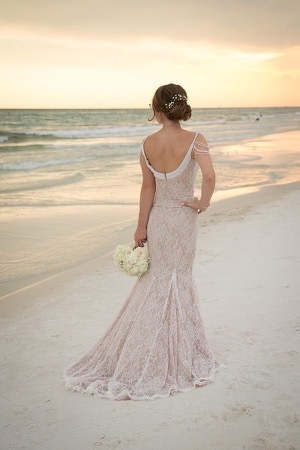 To give you an idea of what shots to expect here is link to our Pinterest Board of Must Have Shots for Beach Wedding.